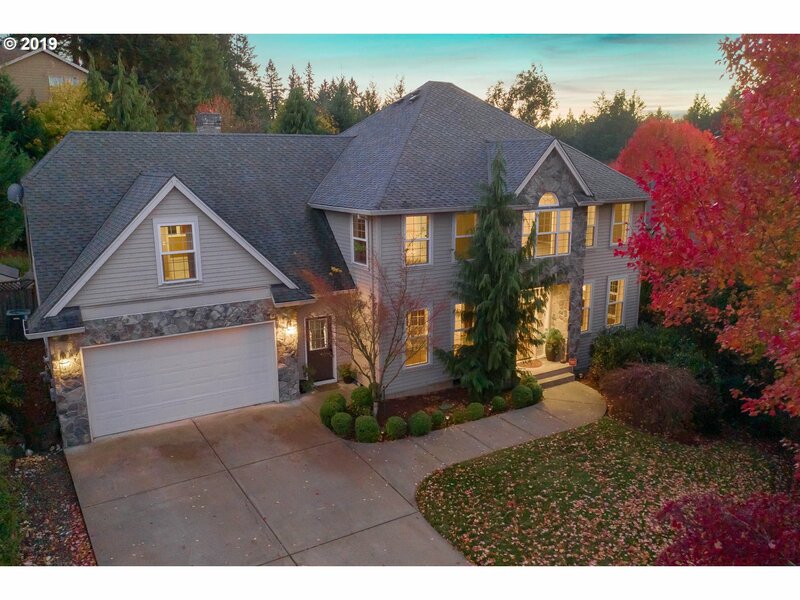 All Tualatin homes currently listed for sale in Tualatin as of 04/25/2019 are shown below. You can change the search criteria at any time by pressing the 'Change Search' button below. 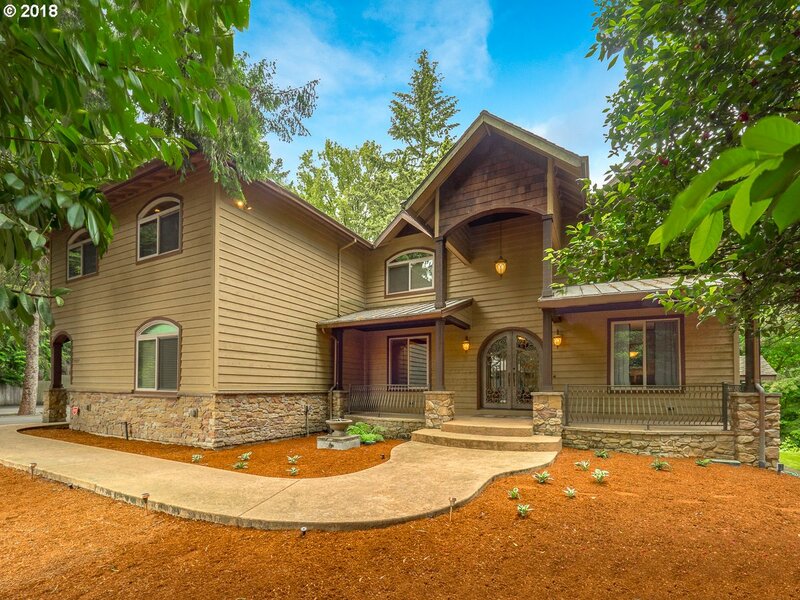 "One-of-a-kind home on 3 + acres! Mature, landscaped gardens. Heated shop setup in over-sized garage. Basketball court. Hot tub gazebo. Grape arbor cov patio. 23 fruit trees (eg. Fuji apple, Asian pear, peach, cherry, plum). 10 blueberry plants. Large and small fenced yards. Over 1,000 SF of additional space (see Features sheet). RV shelter, two hookup areas. Zone controlled heat & AC in bonus, family rooms. Low tax. Too much to list!" 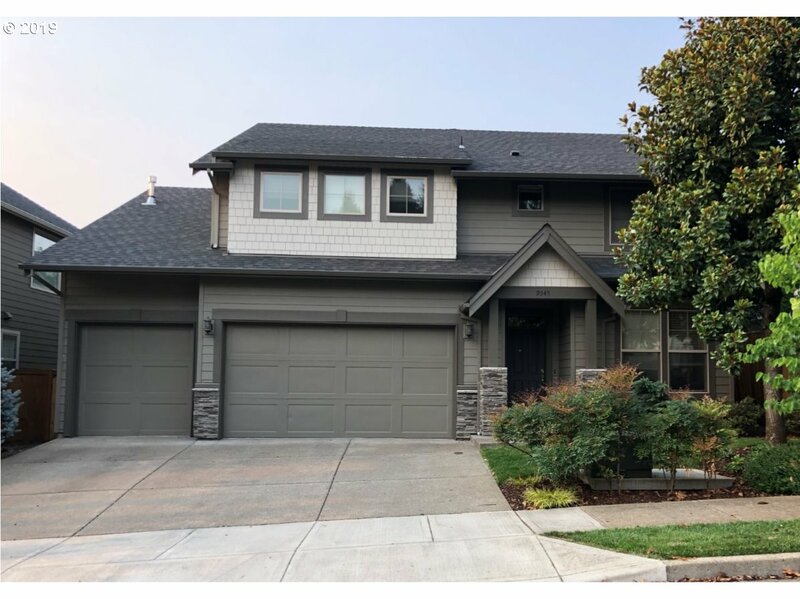 "This happy home has unbelievable space throughout-living room and family room, dining room and breakfast nook, 4 bedrooms plus an office or 5 bedrooms, second-floor bonus room, huge kitchen with stainless steel appliances. 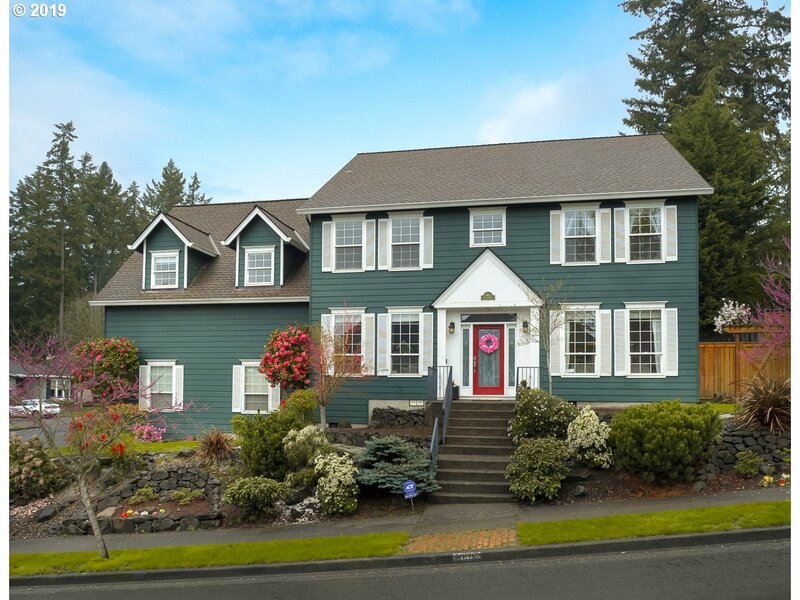 Beautiful new master bathroom, hardwood floors, high ceilings, oversized windows, great natural light, manicured yard, many upgrades,50yr presidential roof." 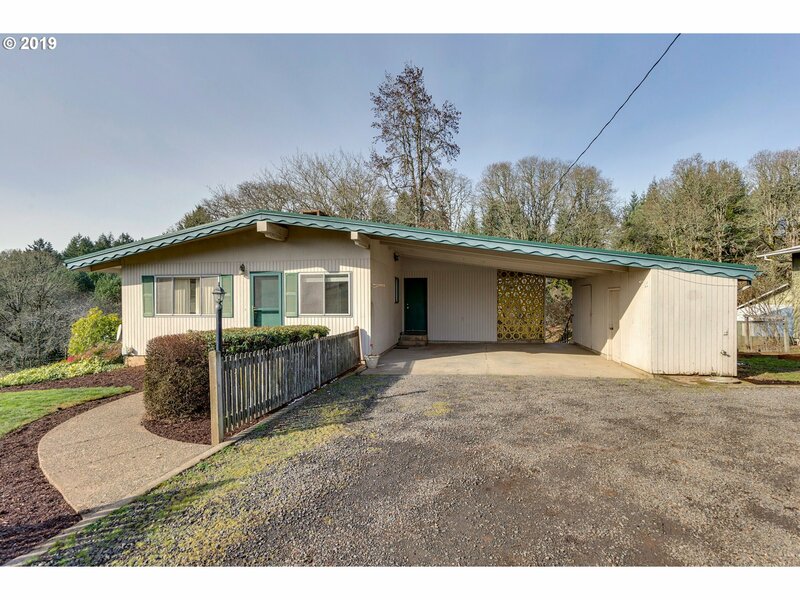 "Don't miss this great house in Fox Hills! 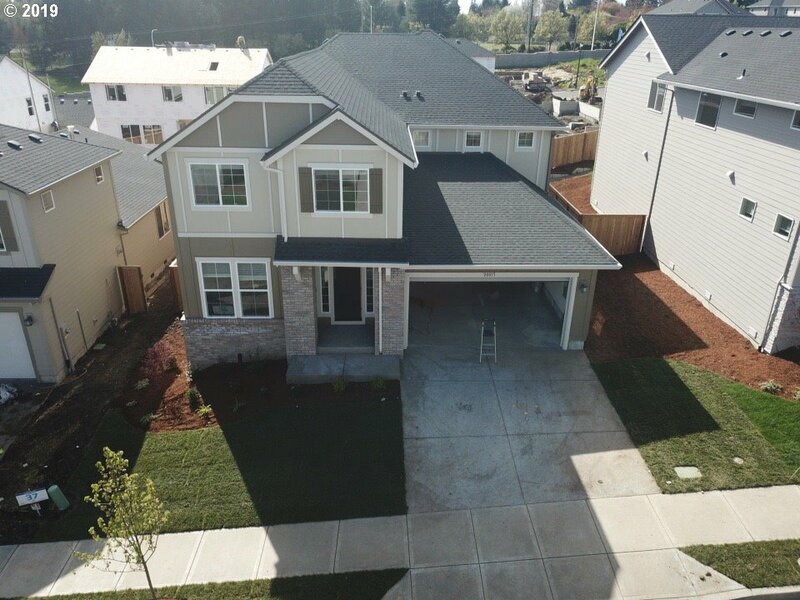 This 4 bedroom plus den/office is ready for you to make it your own! 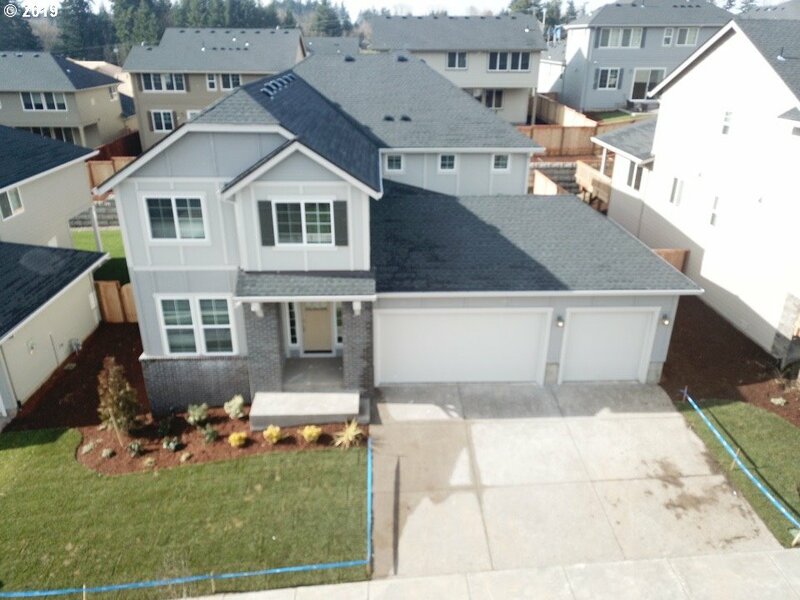 Great corner lot with low maintenance yard and trex deck! 4th bedroom upstairs can also be a bonus room. 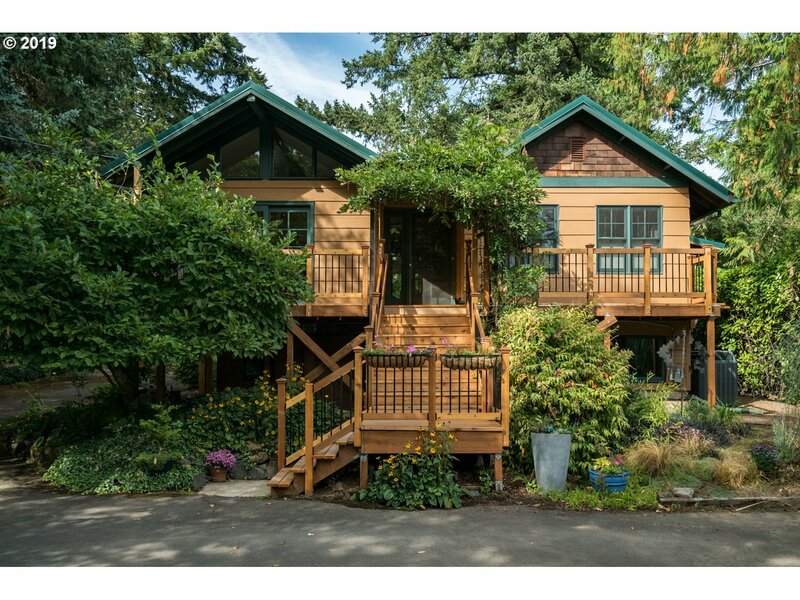 Big master with walk in closets, double sinks and soaking tub. New composition roof installed in 2013. 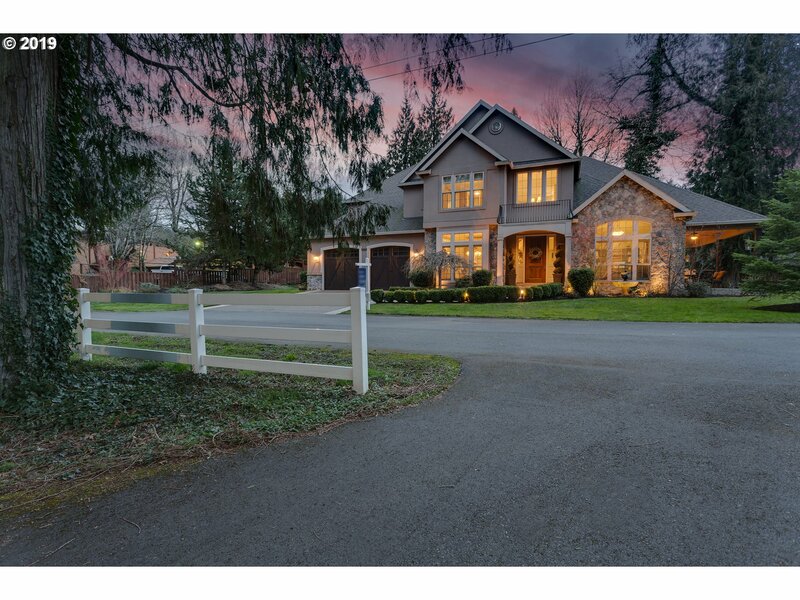 Open houses 4/27 2-4pm & 4/28 11am-1pm"